Forest Accents brings a unique international flavor to your design palette with its versatile Collections of hardwood flooring. We carry some of the finest select exotic woods in the world. These beautiful wood species are selectively harvested from the bamboo forests of Southern China, the western regions of Africa, the tropical areas in Northern Brazil, and other locales known for the beauty and quality of their hardwoods. Chosen for their striking, radiant colors, and handsome graining, these beautiful hardwoods will reflect your taste, your spirit and your style. Our Engineered Wood Flooring products afford you the flexibility to glue down directly over concrete, or staple down over existing plywood sub floors. These engineered (or cross-ply constructed) floors are designed to reduce the natural expansion and contraction of wood, which adds to their appeal to use in damp basements or regions with significant variations in relative humidity. 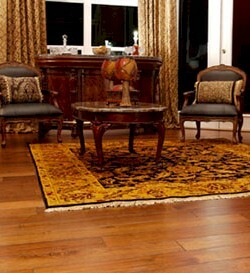 Our exotic hardwoods will add a genuine sense of history and reflect your chic individuality. Our Solid Wood Flooring products are manufactured with the most advanced technology. These products are designed to be nailed down over plywood. Solid wood flooring should only be installed on or above grade. The interior climate control should remain consistent to reduce the natural expansion and contraction relative to moisture (humidity or other). Solid hardwood flooring also adds structural strength due to its ¾ thickness and interlocking Tongue and Groove milling. 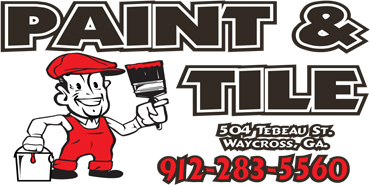 You can refinish, or recoat solid wood floors several times, which adds to their appeal and extends their long life. Go ahead and add your precious history to a flooring, which can last up to 100 years.